Make a difference in the lives of your colleagues. Nominate them here: Staff Excellence Award or Team Excellence Award. Made a difference at NMC over the past year (2018-2019). Nominations must be received by 3/8/19. The Recipient will receive a monetary award and an engraved plaque to be awarded on April 3, 2019 at the NMC Retirement and Recognition Reception. Thank you for valuing each other. 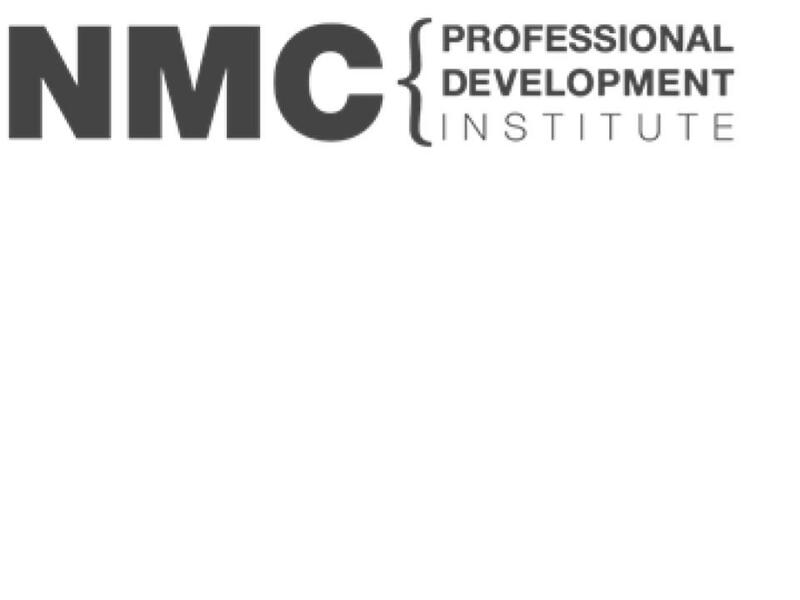 Read about and sign up for NMC professional development opportunities available to you in the Professional Development Institute February Newsletter! Join us Wednesday, March 13 in the Lobby of the Health and Science building from 11:30 a.m.-1 p.m for a performance by The Outside Track, an Irish band. 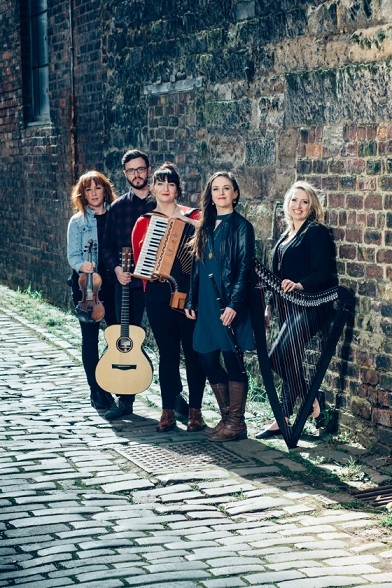 Then from 1-1:30 p.m. they will be doing a mix of Celtic music and a history talk for students. Sodexo will be serving Corned Beef and Cabbage with Parsley Red Potatoes with Meals on the Move and the NMC bookstore will be having a flash sale!